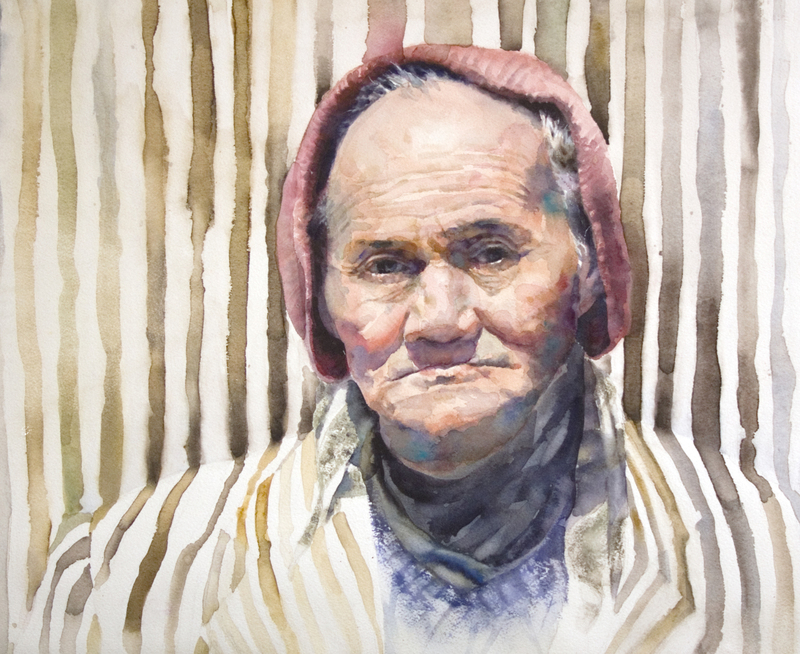 "The human being is at the centre of the watercolours of American artist, Peggi Habets, who designs her paintings with compassion, empathy, and love." 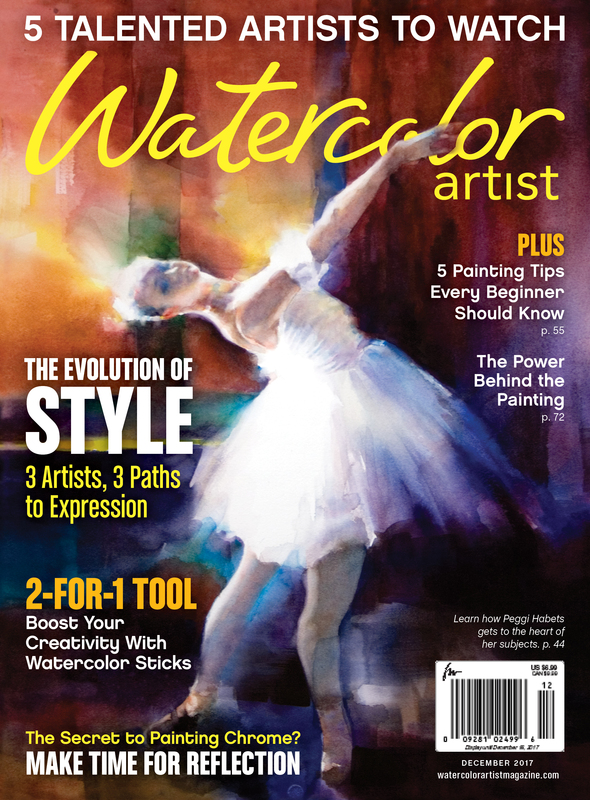 painting "Lumiere" is shown on the cover. All images on this website are the property of Peggi Habets Studio and are copyright protected.